2018 State Golf Sites - Revised! 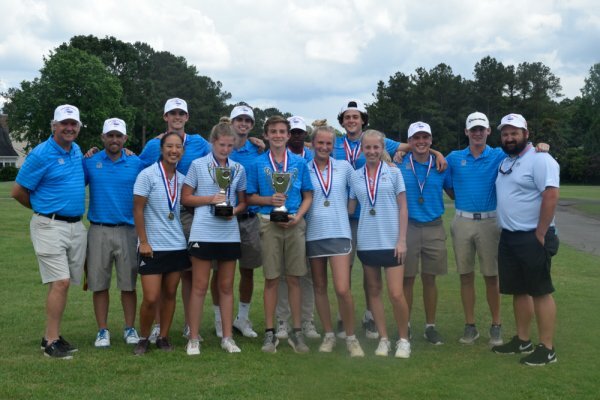 Congratulations to the 2015-2016 GHSA Golf State Champions! Click here to view important information about the 2016 6A State Boys Golf Tournament in Tifton.